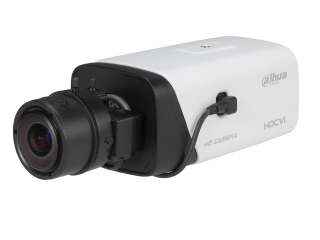 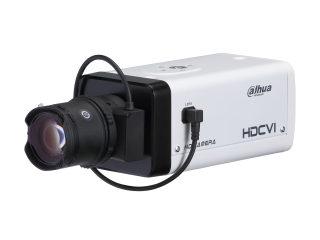 The camera is designed with IR LED illumination for best lowlight performance. 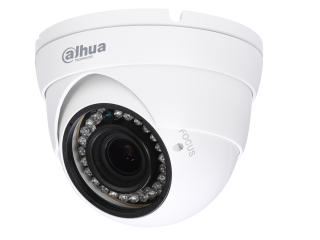 Smart IR is a technology to ensure brightness uniformity in B/W image under low illumination. 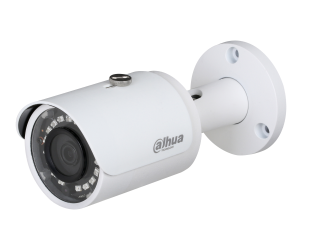 Dahua’s unique Smart IR adjusts to the intensity of camera’s infrared LEDs to compensate for the distance of an object, and prevents IR LEDs from overexposing images as the object come closer to the camera.